Louisville Boudoir and Pinup Photographers: Another snazzy boudoir photo shoot with Boudoir Louisville! 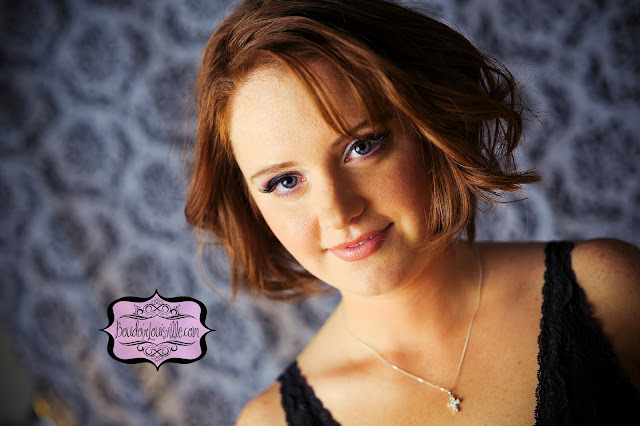 Another snazzy boudoir photo shoot with Boudoir Louisville! In keeping with our "redheads" theme, here are a few shots of Rose. She was so much fun to shoot with, such a great and fun personality. I love the lingerie she brought for her shoot. It was different than what we are used to shooting. Very light and fun! If you are getting married or have an anniversary coming up, book a shoot with us! He will love it!